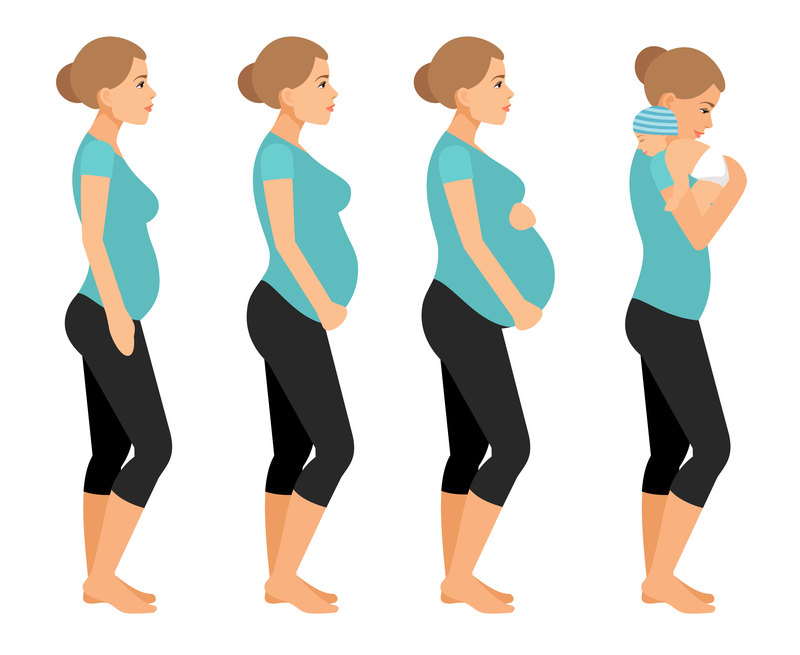 If you are a keen runner and just about to have a baby or maybe you have had your baby a while ago but your journey back to running has been rocky, then I recommend reading this article by Erin Taylor, mum of 2, founder of Jasyoga, a runner and a client I have had the privilege of working alongside. Its safe to say we have leaned from each other. Thank you Erin!